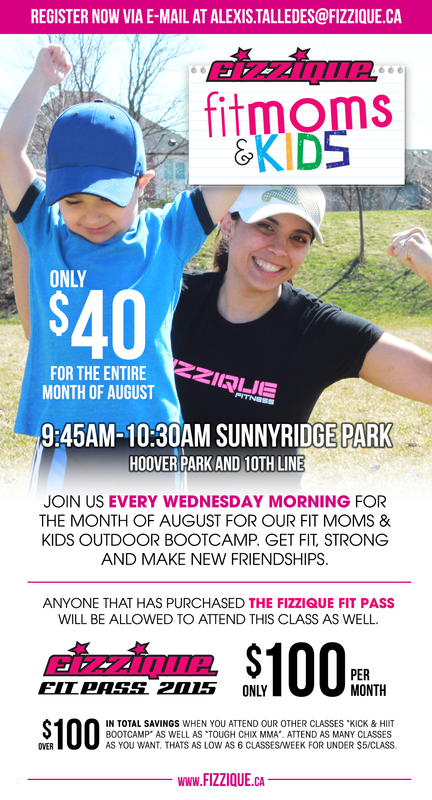 FIT MOMS & KIDS Bootcamp begins next Wednesday! Ladies without kids are welcome too! Come get fit, stronger and healthier outdoors for the month of August. Take advantage of our very affordable FIT PASS for $100 which allows you to attend all of our classes (morning and evening). Our classes are intense but can be modified for those that have injuries, limitations or are just starting out. We are certified, insured and trained to deal with every type of population. No matter your what your fitness level is you will surely see results. Lose inches, burn calories and get stronger!! Get ‪#‎strongereveryday‬ with our classes!